Septic Pumping, Plant City, FL | Averett Septic Tank Co Inc. Septic Pumping, Plant City, FL | Averett Septic Tank Co Inc.
We can perform septic pumping and inspections any time you need them for your home in Plant City. At Averett Septic Tank Co Inc., we believe it’s important to prioritize septic pumping just like you would other routine home maintenance tasks. You wouldn’t let a roof leak go on without getting it repaired, and you shouldn’t allow your septic system to go without a thorough cleaning! The good news is that we can perform septic pumping and inspections any time you need them for your home in Plant City, Florida, and our trained professionals will ensure that your septic tank and system are in good working order. When we arrive to complete septic pumping, we do more than just pump out the contents of your tank. We’ll do a thorough cleaning of your tank, which includes removing any remaining debris or buildup that could pose a threat to your septic system’s health. We also do a full inspection to make sure there is no damage to the tank or its components, ensuring that your system is in good shape for the years to come. 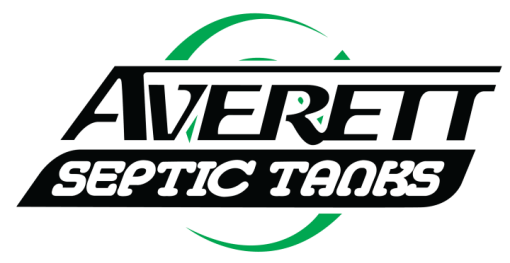 Averett Septic Tank Co Inc. is your first call for septic pumping. Because the frequency of septic tank pumping is based on the size of your household, age and size of your septic system, and the amount of use, you may find it helpful to work with us at Averett Septic Tank Co Inc. to schedule septic pumping when it makes sense for you. We’ll be happy to recommend the frequency with which you should schedule this important maintenance. If you have questions about septic pumping or you need to put this service on the calendar for your home in Plant City, it’s as easy as picking up the phone to call. We look forward to hearing from you.